At least 150 people are missing after a boat sunk on Lake Kivu in the Democratic Republic of Congo, the country’s president said on Tuesday. Only few details were immediately available. 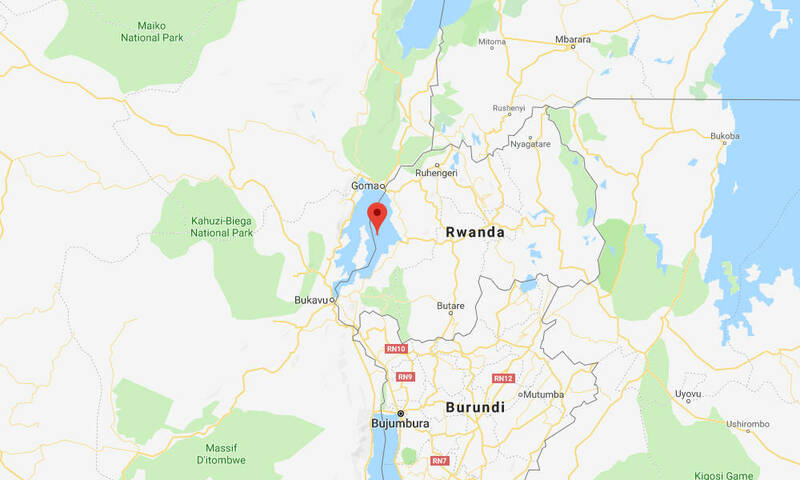 The accident happened on Monday when a small vessel sank on Lake Kivu, which lies on the border between the Democratic Republic of Congo and Rwanda. The cause of the accident was not immediately known. A source told the Actualite news website that 37 passengers were rescued after the accident, but President Félix Tshisekedi said in a statement that 150 others remain missing. Three bodies have been recovered. A lawmaker told local media that there were no passenger list and no life jackets for those on board. The figures released on Tuesday suggest that the boat was carrying nearly 200 people. It was also carrying cargo.